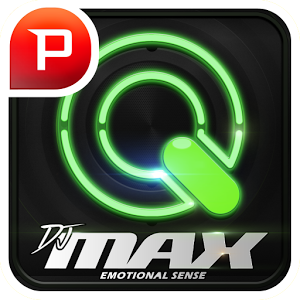 Get your groove on in the latest addition to the DJMAX series. 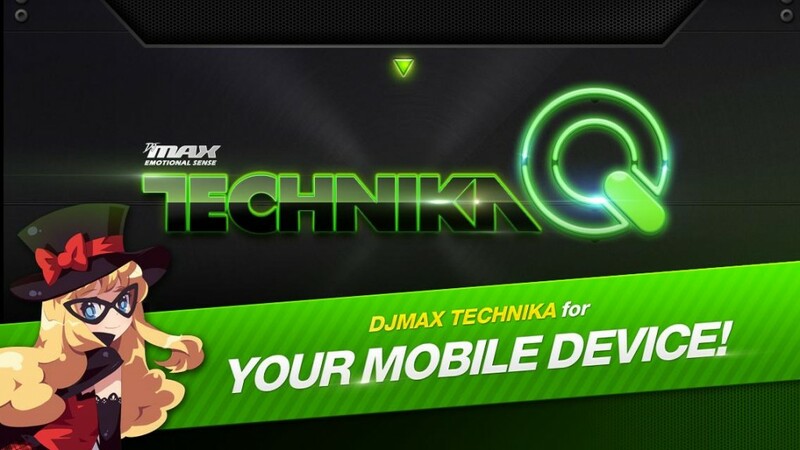 The HIT arcade and console rhythm action game, TECHNIKA, has now arrived on mobile devices! 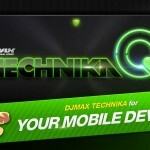 In this edition, you can enjoy not only the songs from the DJMAX series but also play exclusive songs featured only in TECHNIKA! 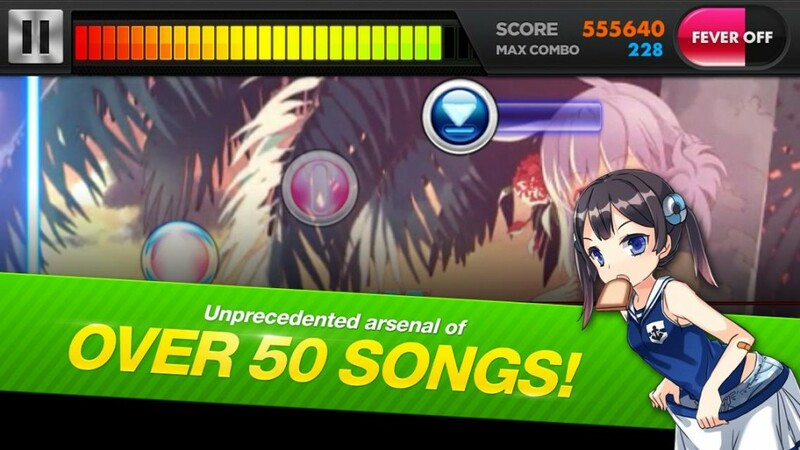 – The unprecedented arsenal of 50+ songs with full music videos in the background! 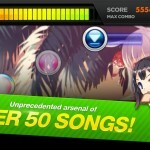 – Fast and challenging play style unlike any other rhythm game! Split screen system puts a new spin on the popular genre. – High definition background displays set the tone for the song and is unique to each and every song! 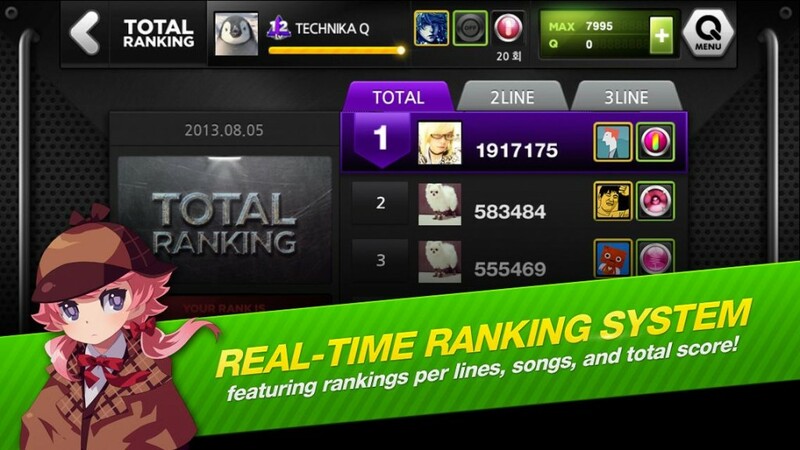 – Compete with your friends using the ranking system and see whose musical prowess dominates the scene! – When the Fever gauge on the top right of the screen is full, touch the [FEVER] button to trigger Fever Mode. During Fever Mode, all points will be based on maximum judgment. 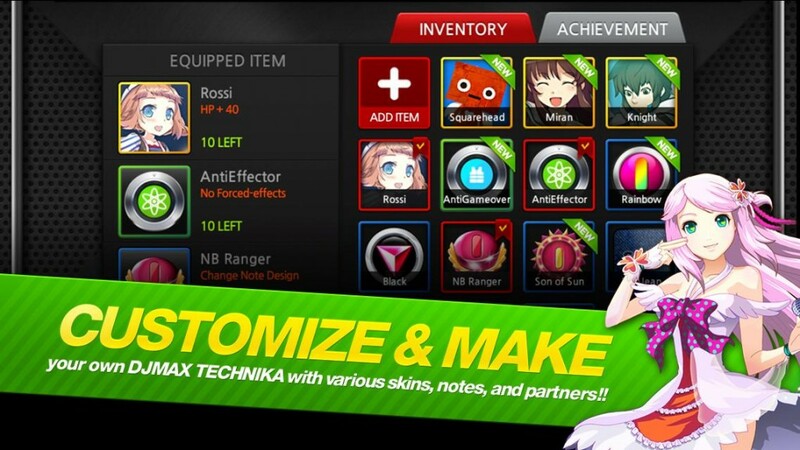 – Lucky bonus, which randomly appears during the game, allows chances for reaching a higher score. 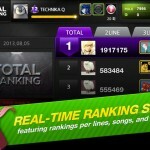 – You can compete with friends real time with ranking mode. 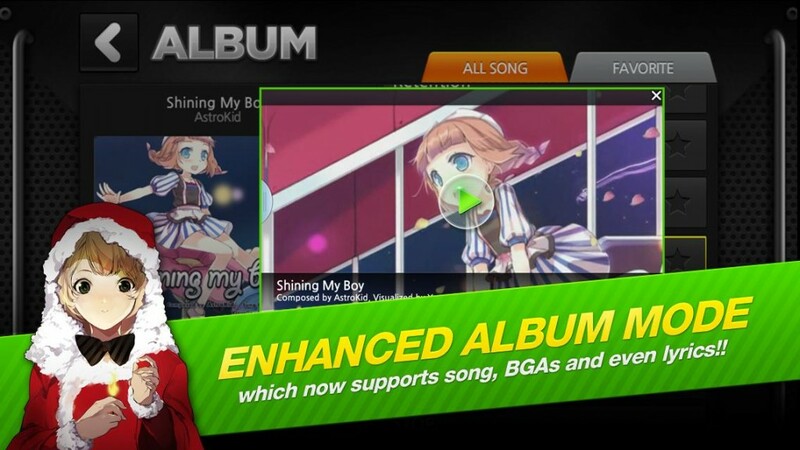 – You can have smoother gameplay by turning BGA and key sound OFF in OPTION> Low Spec Menu.